Recent work has been mostly focused on fixes, the most important one being the mex stacking bug that would allow players to extract infinite income from a single metal spot. We've nevertheless managed to introduce some minor features as well. Resource bars: flow can now be represented as a number instead of as >>> arrows. Space+click the resource bar to configure ("Flow as arrows" checkbox). The teams matchmaker now guarantees a minimum win chance for each team. This should make it a little more lenient towards parties. Awsum! Which units were not accurate enough? 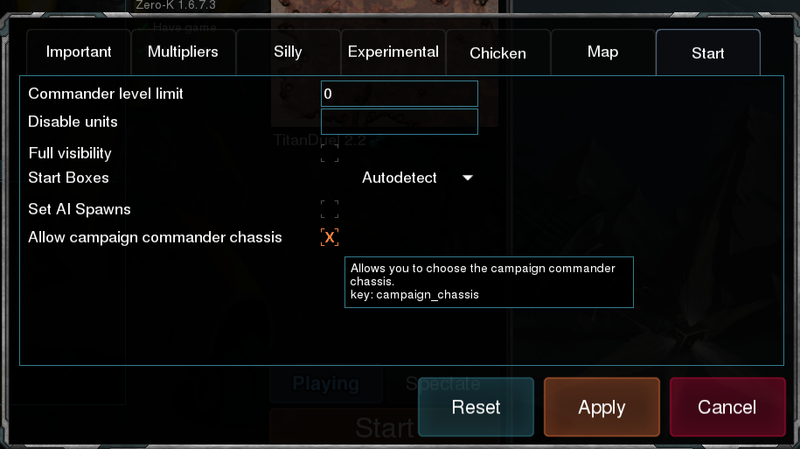 Cannot find the option to use campaign commander in games. I checked advanced options under start tab but it is not there. Fixed, should appear next restart. Still cannot find the option for campaign commander. Is it the start tab from advanced menu? Also .. did easy AI always rush Likho bombers? I played a game against multiple easy opponents and one of them rushed Likhos .... not really the actions of an easy AI lol. Game is still the best. 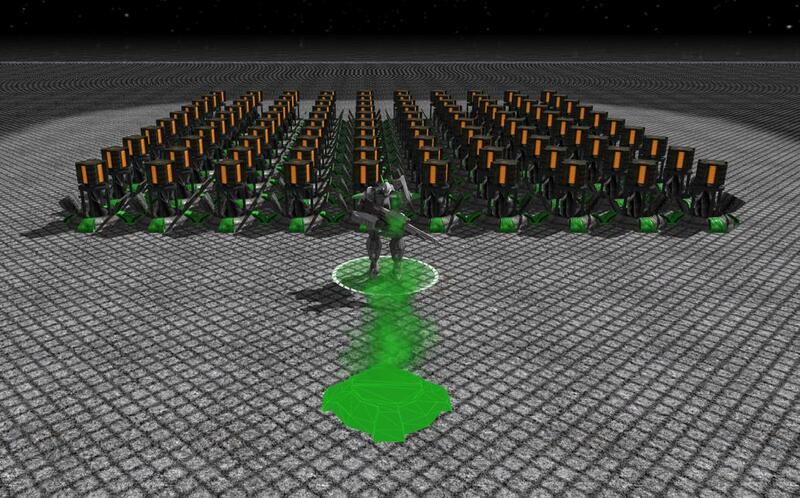 I cannot even play another RTS that does have the controls of this - i am so used to drawing lines of units. The lobby update hasn't been deployed yet for some reason. You'll see an update on steam once we get it deployed. My game hasn't been updated last days, how can i see the day of the last update on a game on steam ? YAY! I realize this is kindof a small thing, but I've wanted this feature forever.